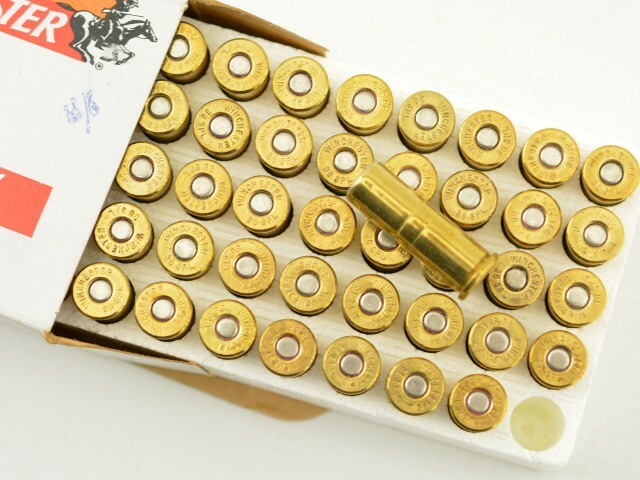 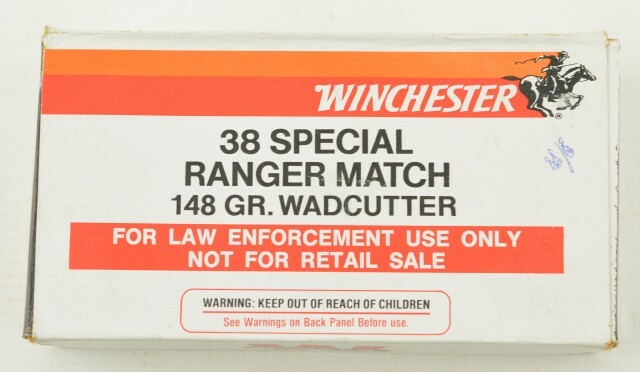 Description: Winchester 38 SPL wadcutter ammo built for the Canadian R.C.M.P.. This was packed circa 1988. 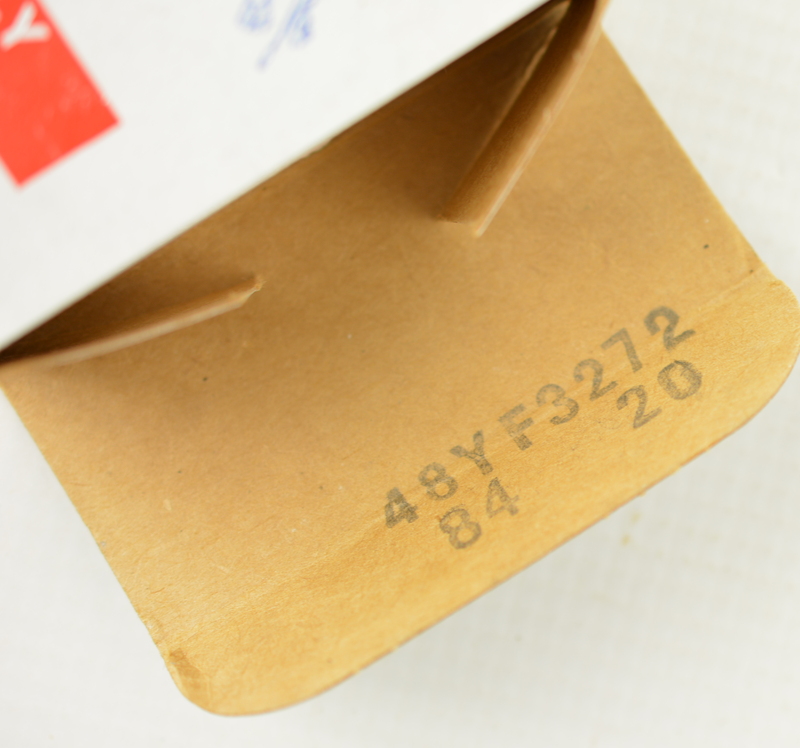 Marked not for retail sale, both end flaps show contract #Q4212 and R.C.M.P. 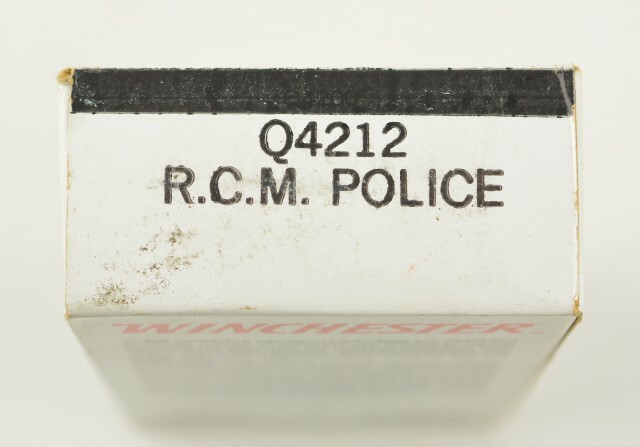 police ink stamp. 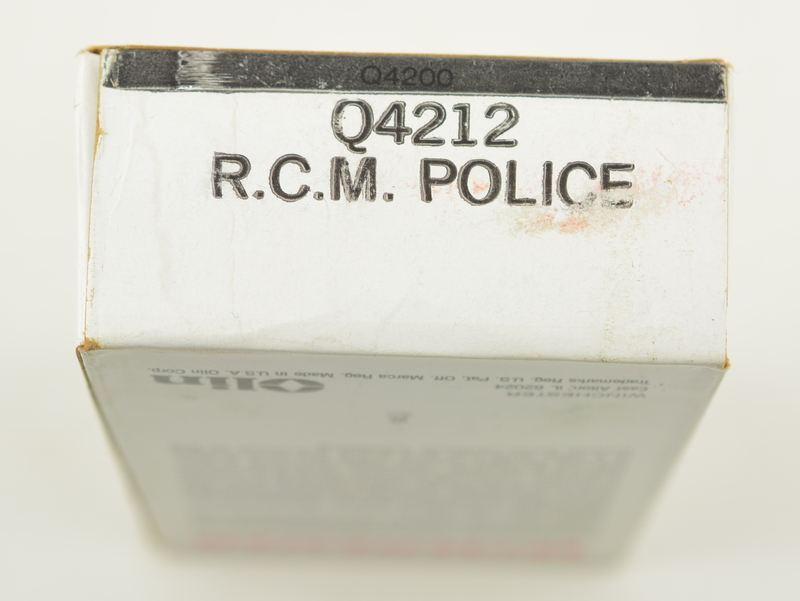 Box and cartridges rate as excellent. An item for the Winchester cartridge or RCMP collector box is ink marked 8/88.